Being round, the airflow through the towers is more evenly distributed. 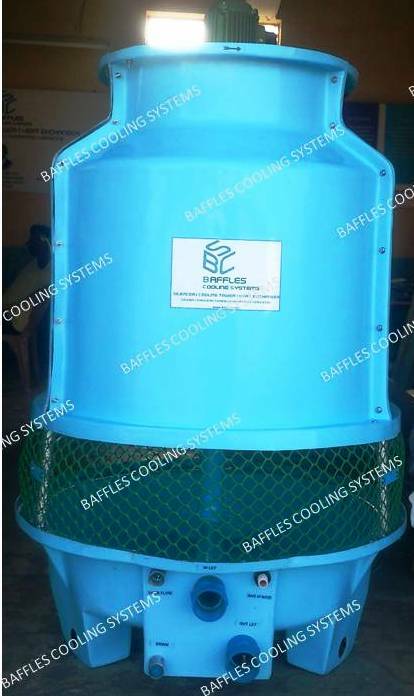 Structural members do not interrupt air intake and therefore they have been proven to be thermodynamically the most efficient design in the field. This translated directly into reducing running costs. 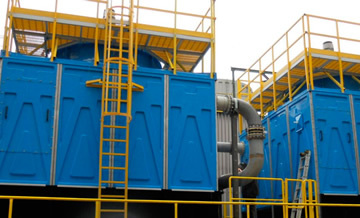 The towers offers PVC fills and eliminators in a design that maximizes economy and efficiency. The counter flow design facilitates low pump heads. 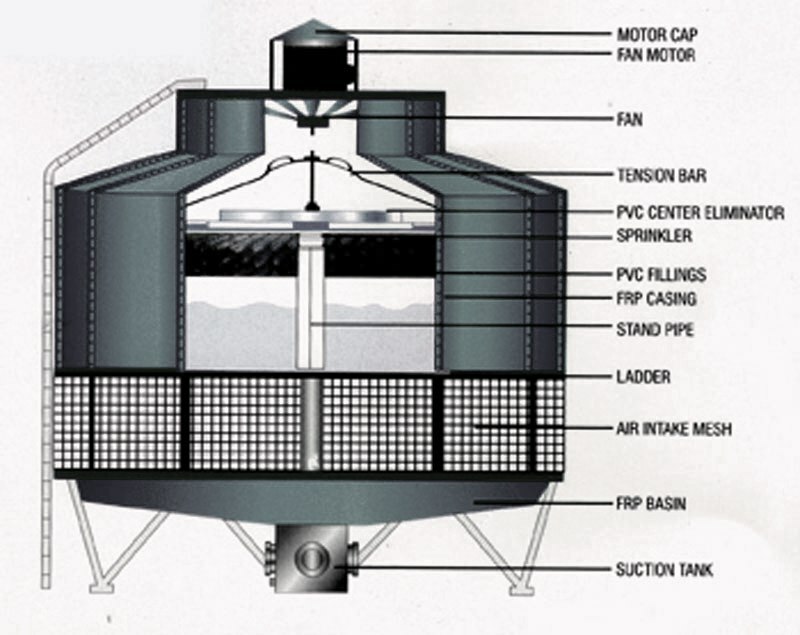 The water is distributed inside the towers over the fill area through the self rotating sprinkler so as to give an even distribution over the complete fill area. 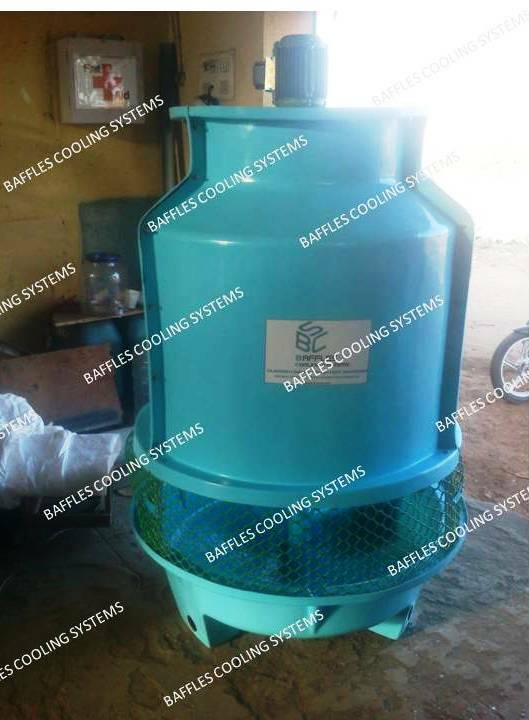 The FRP square type Cooling towers we offer have fixed targeted nozzles in the hot water basin. They are designed meticulously for water distribution and are highly resistant to temperature and weathering. The use of targeted nozzles eliminates the need for separate diffusion deck. 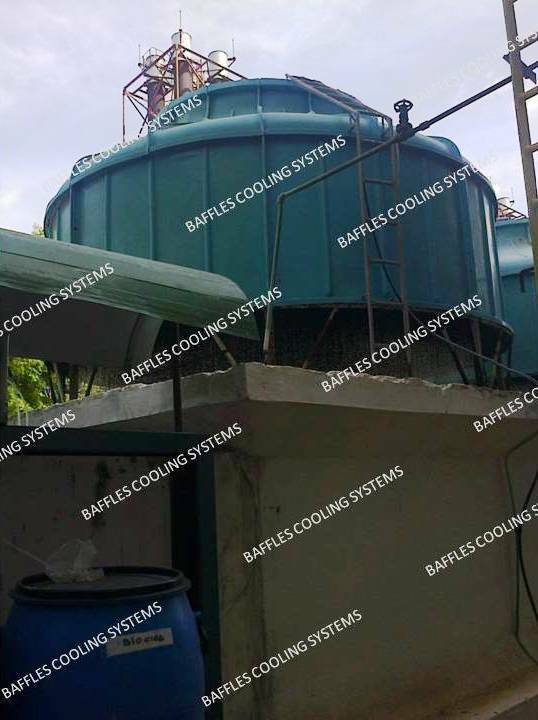 These FRP square type cooling towers are preferred for minimum drift losses, easy accessibility of internal components, high thermodynamic efficiency and low power requirements. 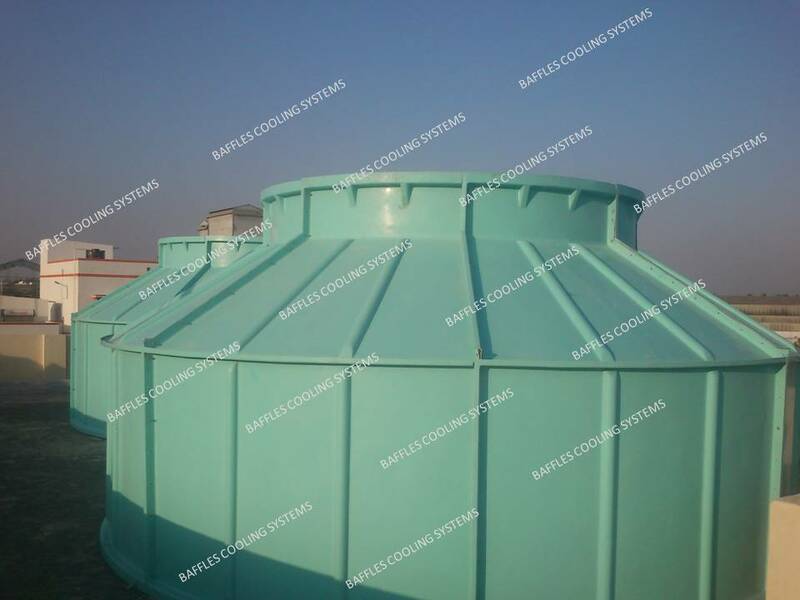 Easy to maintain, these FRP square type cooling towers can be installed on rooftops. Starting with small size of 10 TR to large sizes of up to 1000 TR our product ranges include 10 TR, 15 TR, 20 TR, 25 TR, 30 TR, 50 TR, 80 TR, 100 TR, 150 TR, 200 TR, 250 TR, 300 TR, 350 TR, 400 TR, 500 TR, 800 TR, 1000 TR. We have experienced FRP molders capable of producing a strong bond of fibre matrix with Resin matrix. 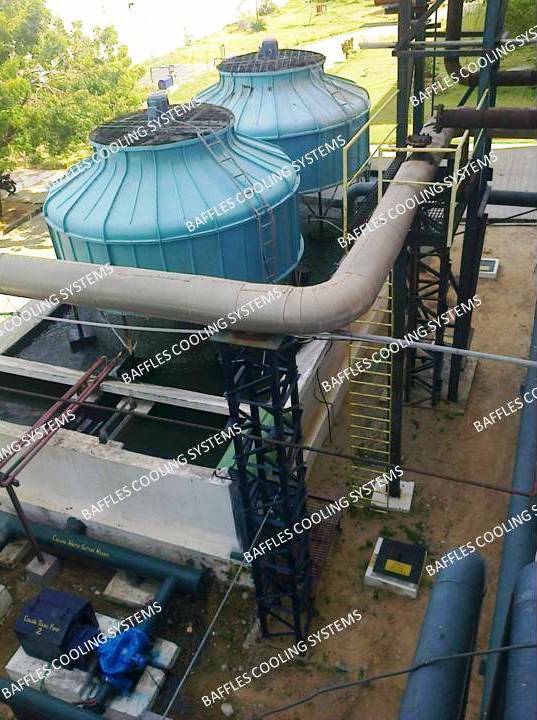 Our FRP Cooling Towers easily remove heat from the process. All the Steel material used are GALVANIZED for anti corrosion purpose. 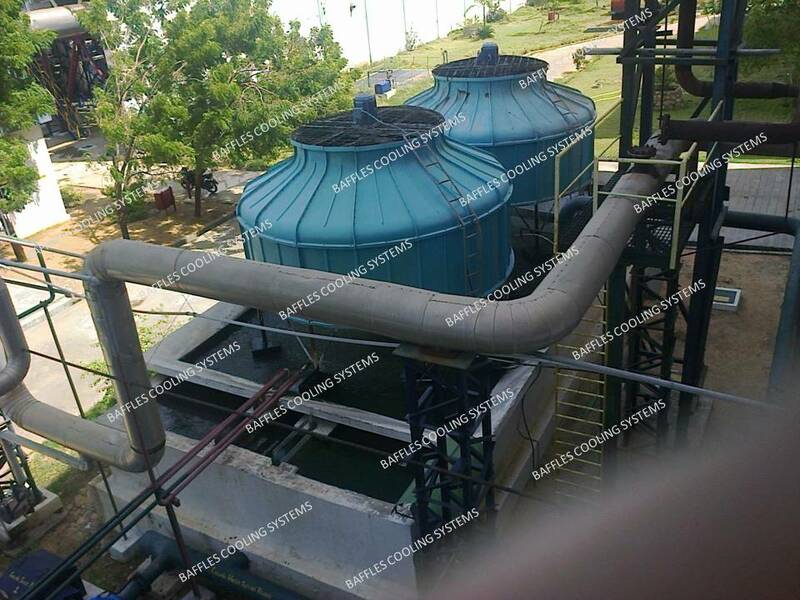 We have experienced FRP COOLING TOWER ERECTION TEAM who will aid you in erection and commissioning for avoiding extra days in the run process. 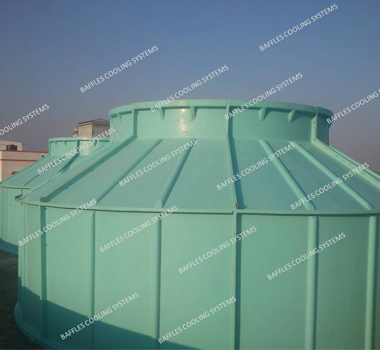 We follow the performance of the supplied FRP Cooling Towers and monitor them periodically.